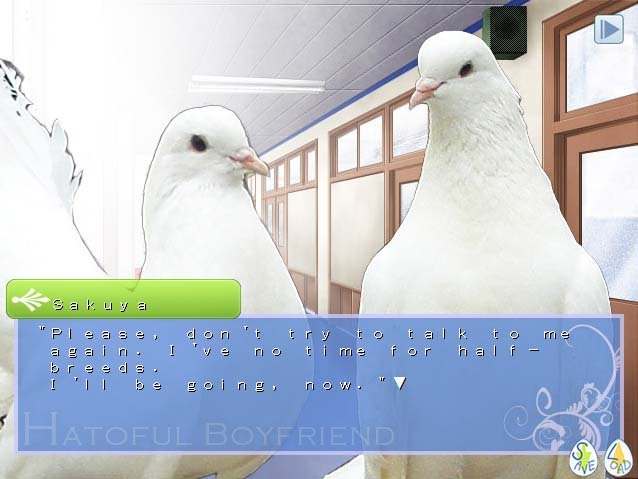 Hatoful Boyfriend is a dating sim for the PC. 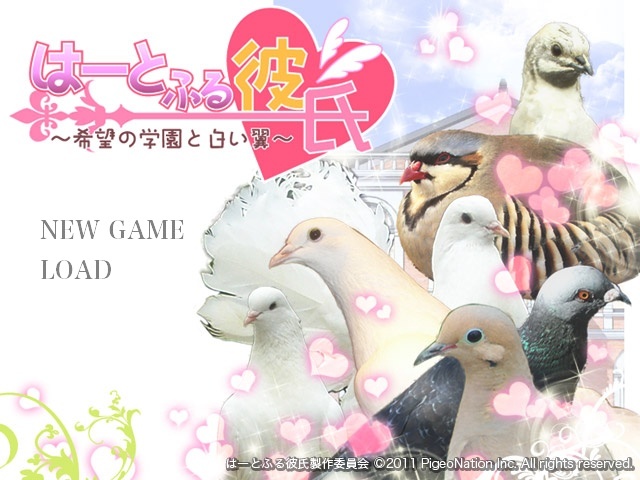 A “traditional” Japanese dating sim for girls. 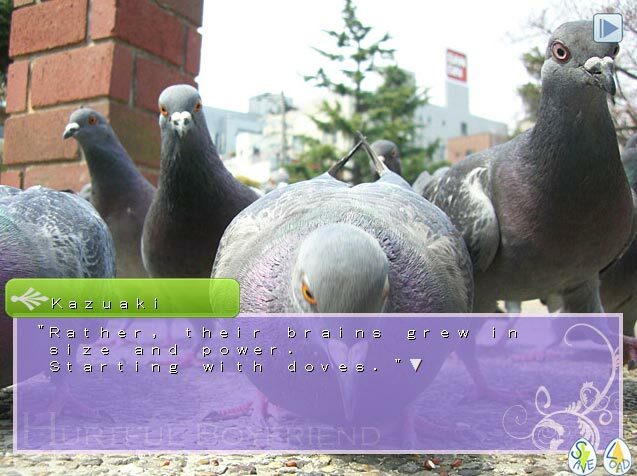 But the boys are all pigeons. 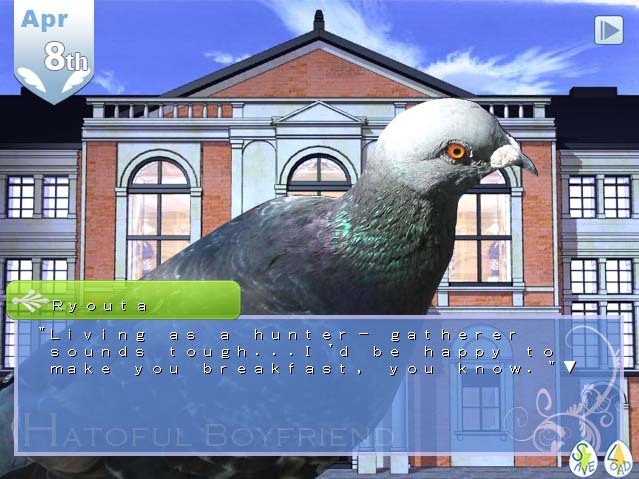 You are a human attending an all-pigeon high school. And you live in a cave.